OverviewStop by Harry Blackwell Dodge of Dexter near Poplar Bluff, Missouri today and experience our expansive inventory of new Chrysler models. We have the vehicles to fit your lifestyle. 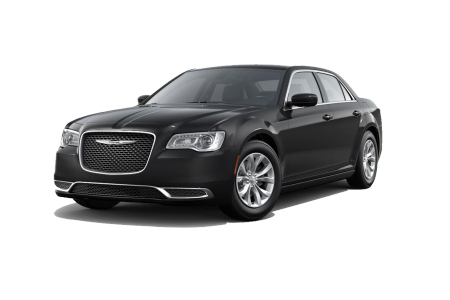 Get behind the wheel of the Chrysler 300, the sedan that pairs sleek design with powerful performance. When your family has outgrown your current vehicle, consider the Chrysler Pacifica and space will never be an issue. This minivan comes with roomy seating, advanced safety features and plenty of ways to entertain the family on your next road trip. The best part? 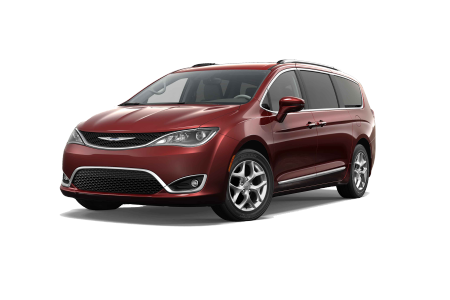 It also comes in a Chrysler Pacifica Hybrid model for drivers looking to save on fuel costs. Swing by our auto dealership near Poplar Bluff, MO today for a test drive with one of our friendly sales staff! 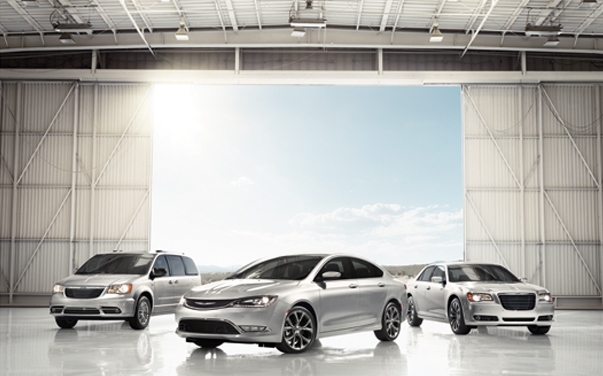 Lease a new Chrysler model at your local Poplar Bluff, MO dealership. At Harry Blackwell Dodge of Dexter, our entire staff is dedicated to providing you with a high-quality customer service experience. With the help of one of our knowledgeable sales team members, you can get the answers to your questions so you can feel confident in your choice. 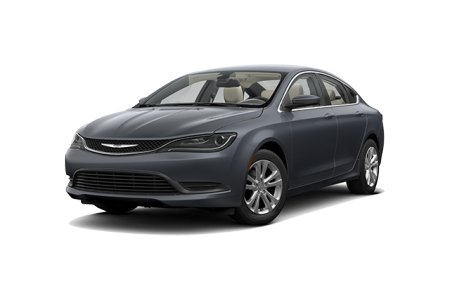 After you have found your ideal Chrysler model, speak with one of our auto financing experts in our finance department. They will work with you and your credit history to find the right financing option for you. When you're ready to take the next step in buying your new Chrysler vehicle, visit our auto dealership near Poplar Bluff, MO today. When it's time for your Chrysler model's next auto service appointment, bring it into the highly-experienced auto technicians in our auto service department at Harry Blackwell Dodge of Dexter. Whether you bought your vehicle with us or another auto dealership, we can perform the auto repairs to optimize your vehicle's performance and keep you safe on the roads. From oil changes to front-alignment repair, we have you covered. Schedule your vehicle's next auto maintenance appointment with us by utilizing our online schedule tool today!